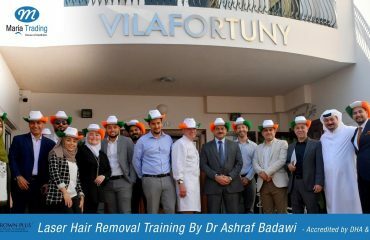 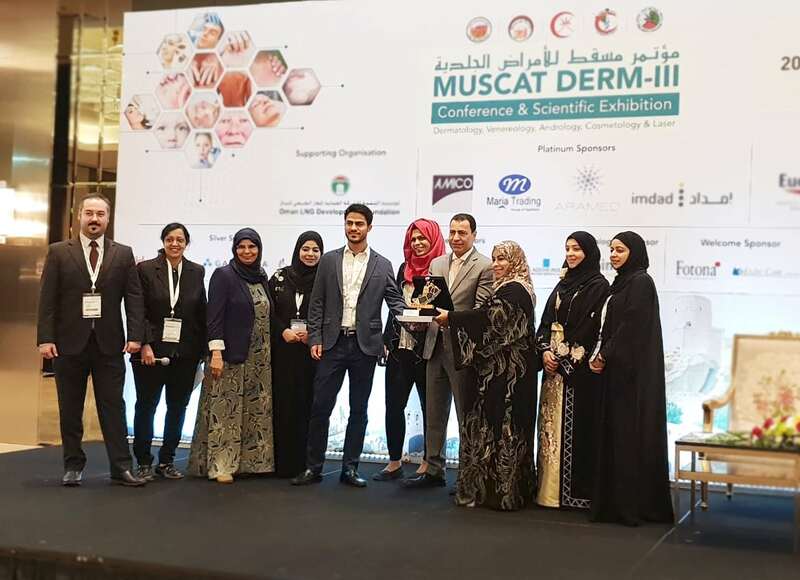 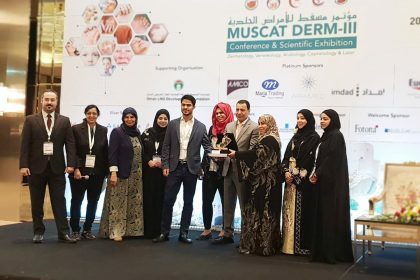 Maria Trading, one of the leading aesthetic products suppliers in the middle east is happy to express the support from the customers that we are getting from Muscat Derm III – 2018. 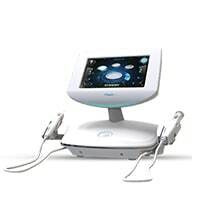 Being a platinum sponsor in the event, we have come up with the latest technology machines in aesthetics. 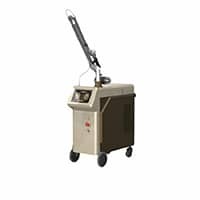 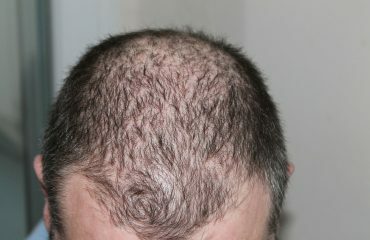 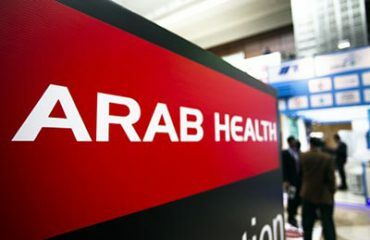 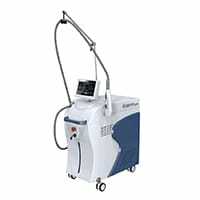 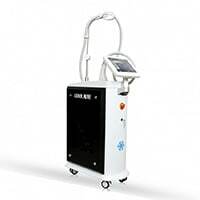 We are leading suppliers of aesthetic machines and even laser machines in a variety of usage range.